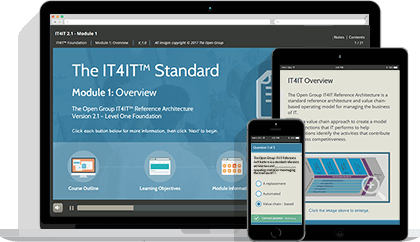 This suite of courses have been accredited by The Open Group and combines the renowned Enterprise Architecture of TOGAF with the modeling language of ArchiMate, providing the perfect springboard for anyone interested in pursuing a career in Enterprise Governance. 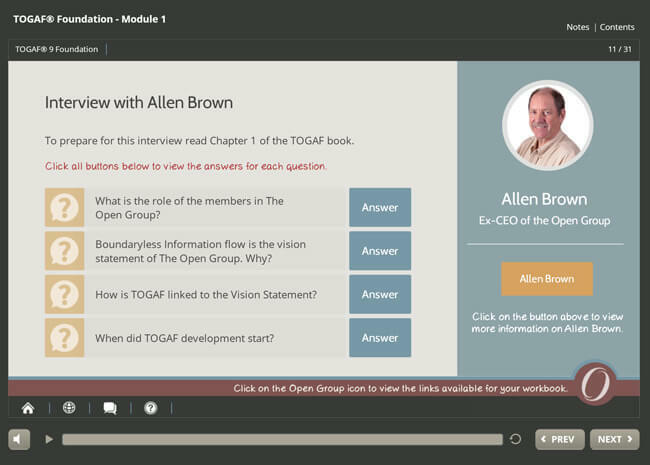 The TOGAF 9.2 Certification course included represents an upgrade to our award-winning TOGAF 9.1 Certification training material, reflecting Version 9.2 of the TOGAF 9 Standard. 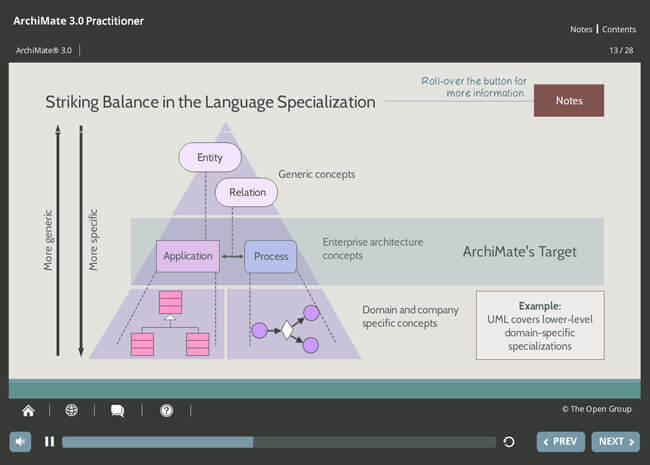 The ArchiMate 3 Practitioner course included covers the latest version (3.0) of the ArchiMate modeling language. 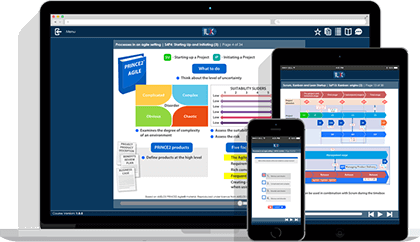 Students will recieve 12 months of access as well as 2x FREE combined exam vouchers to sit the official examinations. 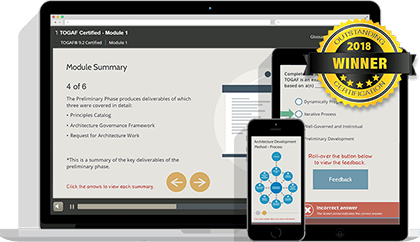 In short, this suite will help learners develop a keen understanding of both concepts, and provide evering needed to pass both the official TOGAF and ArchiMate exams with no trouble. 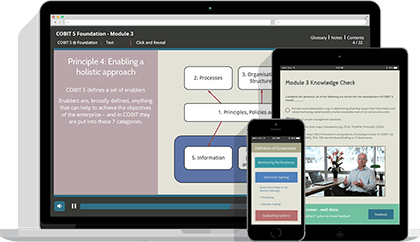 All of Good e-Learning’s courses are produced by a highly experienced and award-winning team of industry experts. 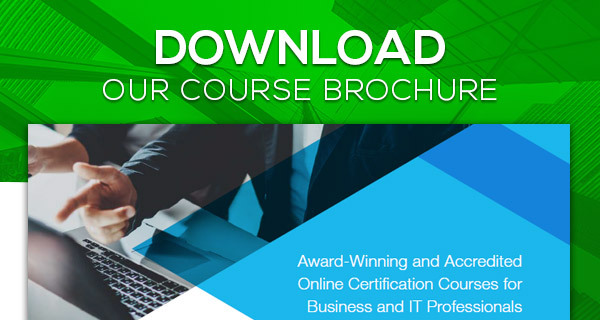 This TOGAF 9.2 Certification & ArchiMate 3 Practitioner Suite covers the latest versions of both TOGAF (9.2) and ArchiMate (3.0), with all featured content having been fully-accredited by The Open Group. 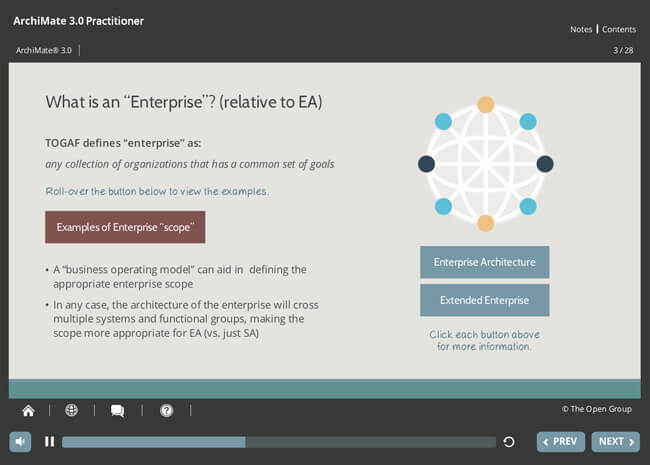 This suite is designed to give both new and experienced students a solid foundation in applying Enterprise Architecture principles in real life. 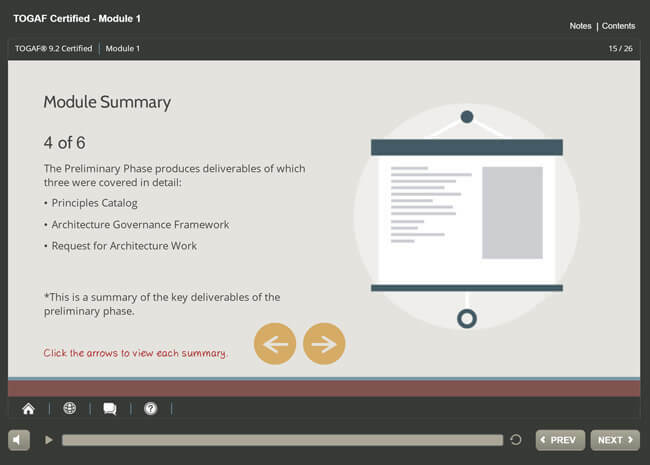 Learners will start by covering the theory behind ArchiMate and TOGAF, before moving on to methodologies, practical applications and practice exams to help reinforce each module. 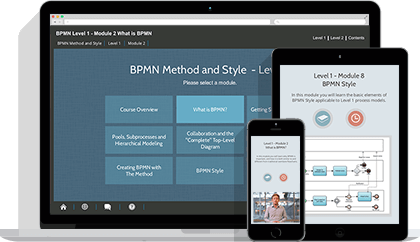 Upon completion of the course, students can request FREE exam vouchers to sit the official examinations for each framework. 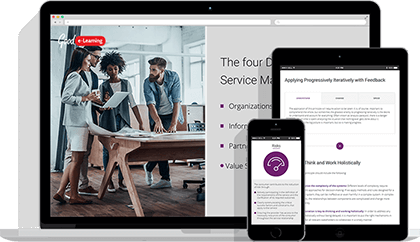 This streamlined approach is often preferable for students who work full-time, as it allows them to save time and money by taking their exams in quick succession. 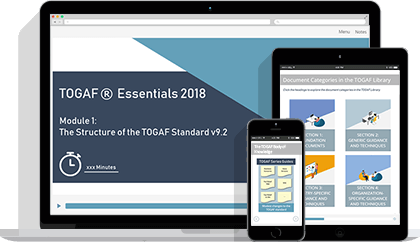 Complete your TOGAF 9.2 Certification with this fully accredited, award-winning online training course designed to prepare you with everything you need to pass the TOGAF 9.2 Foundation & Certified exams. 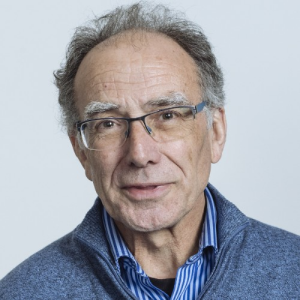 This fully accredited course comprehensively covers the ArchiMate 3.0 modeling language and how it can be applied practically when creating enterprise architecture models. 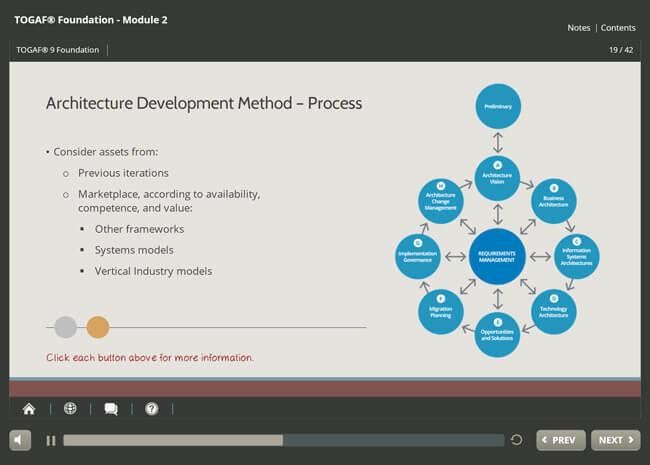 Students will gain a thorough knowledge of the terminology, structure and concepts needed to pass the ArchiMate 3.0 exam. 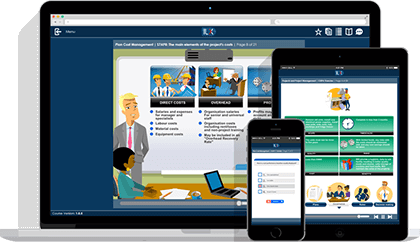 Pearson Vue are the authorized providers of exams for TOGAF, IT4IT and ArchiMate certification, and host exams worldwide through a network of test centers. Good e-Learning will provide you with FREE combined exam vouchers for TOGAF and ArchiMate certification on request. 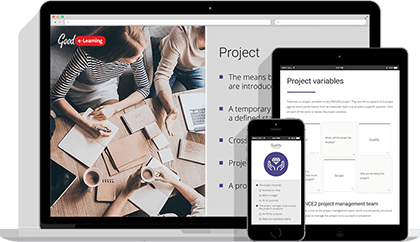 When you feel ready to sit the exam, just contact support or give us a call. 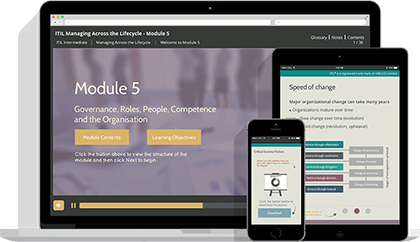 The exam vouchers are valid for 12 months from the date of issue and must be claimed within 12 months of first course access.